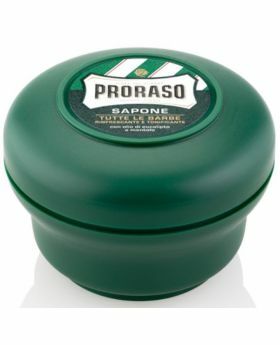 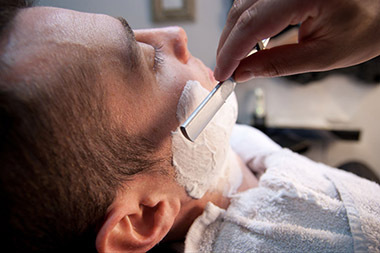 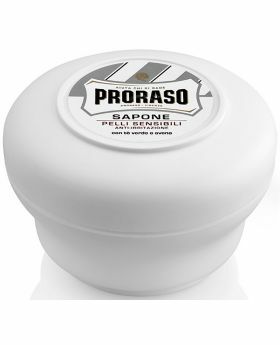 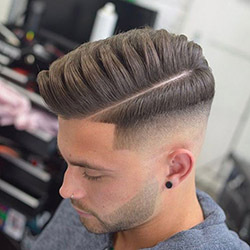 Proraso Red Sandalwood shaving soap in a bowl with Shea Butter is a luxury lathering skin friendly soap designed for coarse beard and sensitive skin. 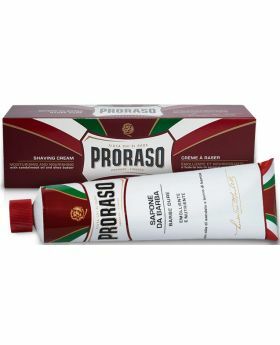 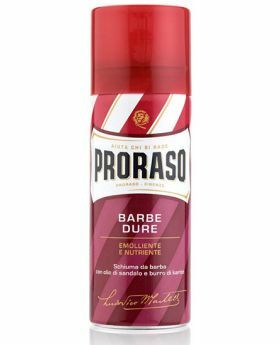 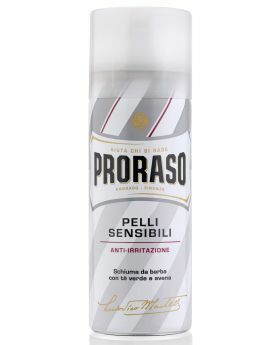 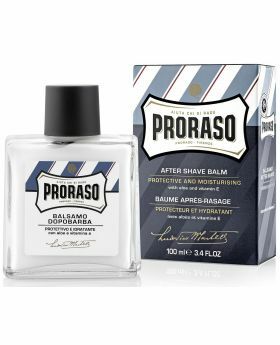 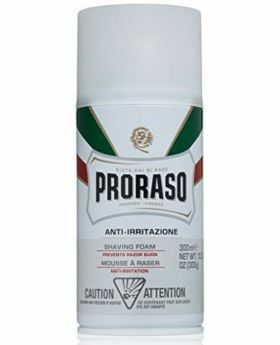 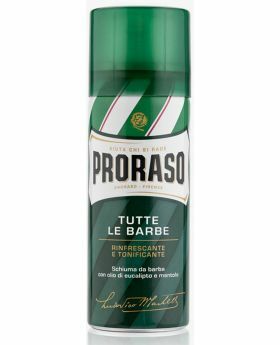 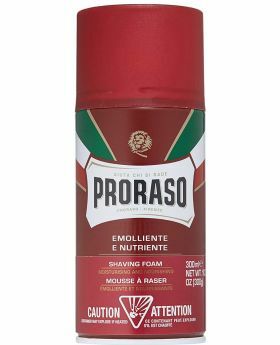 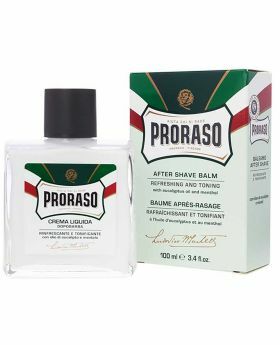 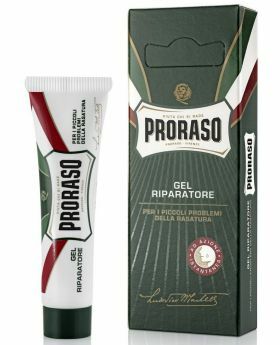 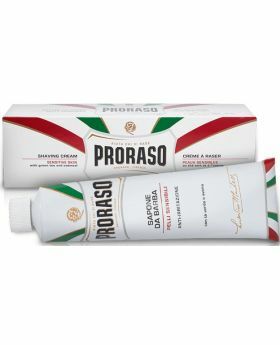 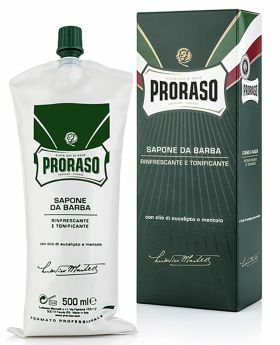 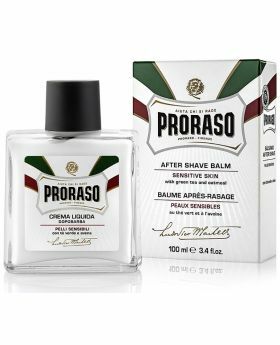 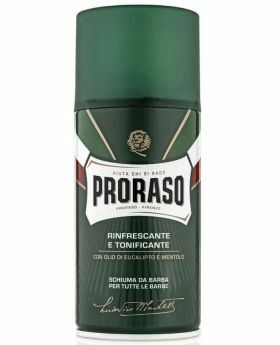 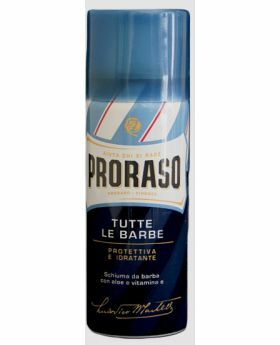 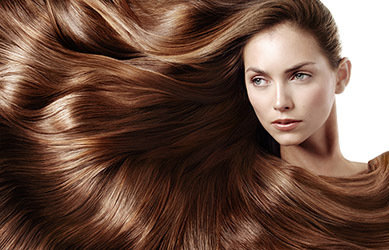 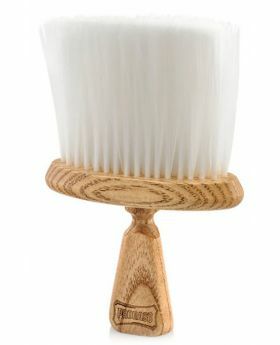 Proraso Red possesses a subtle sandalwood scent with additional moisturising properties of Shea Butter. 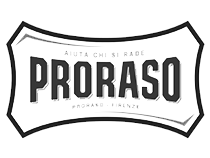 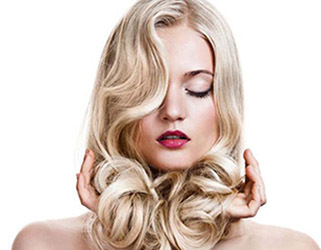 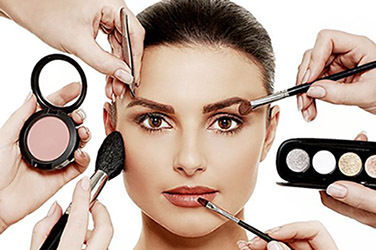 The performance is what you would expect from Proraso simply exceptional.